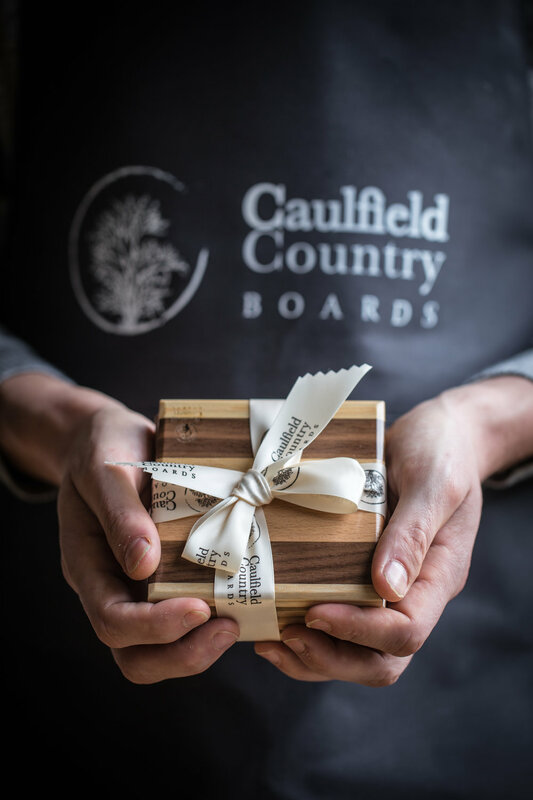 Our striped cutting boards and coasters were specially designed and created to up-cycle and transform off-cuts into stunning wooden products. Our egg cups are created from our perfectly round wine rack off-cuts... it would be such a shame to let them go to waste! These simple, unique gifts characterise sustainable design.